Developed over several years of clinical testing and scientific study, mTOR PRO™ is a powerful BCAA supplement that features a unique formula of vitamins and essential amino acids to promote muscle recovery and repair, build endurance and improve overall athletic performance. 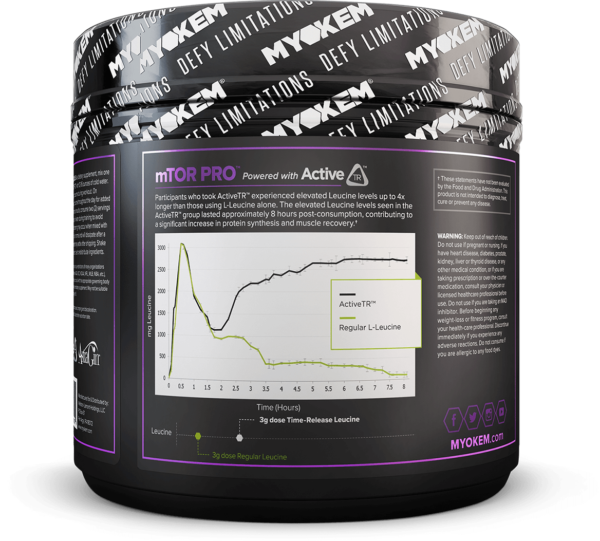 mTOR PRO™ is currently one of the only supplements on the market to use the time-released form of leucine known as ActiveTR™. Each ingredient has gone through years of studies and trials to ensure safety and deliver proven results, and the components work together to enhance effects and benefits. 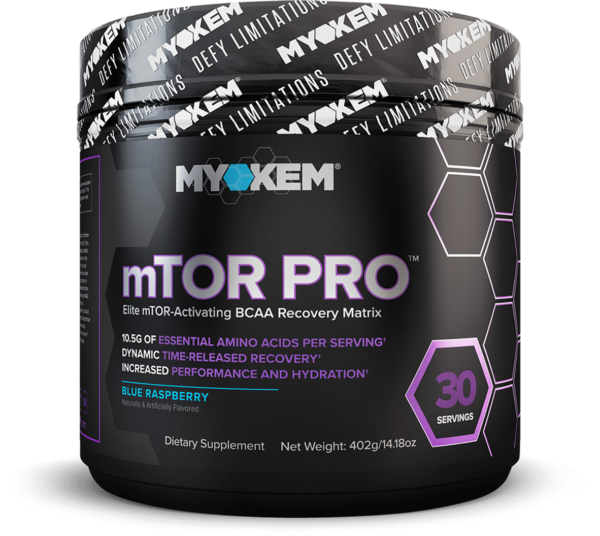 As a dietary supplement, mix one ( 1 ) scoop of mTOR PRO™ with 12-16 ounces of cold water. On training days, consume during workout. On non-training days, consume throughout the day for added recovery. For enhanced results, consume two (2) servings per day. Drink plenty of water during training to avoid dehydration. Slight foaming may occur when mixed with very cold water. This is normal and will dissipate after a few minutes. Contents may settle after shipping. Shake container prior to each use to redistribute ingredients. your health-care professional. Discontinue immediately if you experience any adverse reactions. Do not consume if you are allergic to any food dyes. 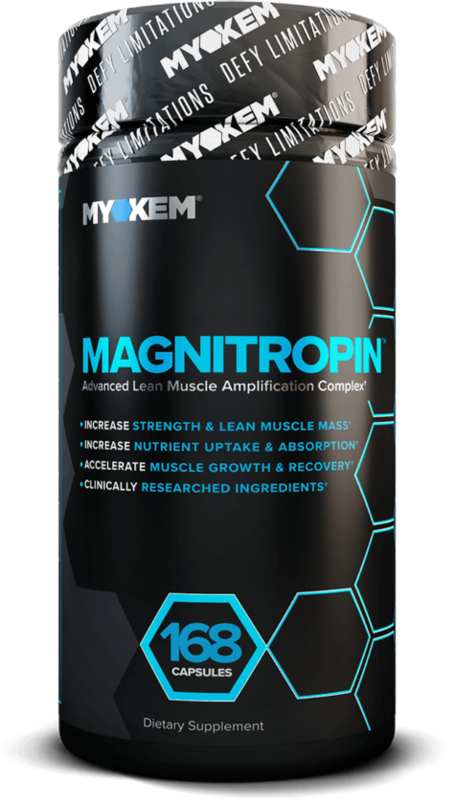 L-LEUCINE – As the primary branched chain amino acid, L-leucine is an activator of mTOR and is the main amino acid involved in reliably increasing muscle protein synthesis. L-ISOLEUCINE – L-isoleucine also initiates muscle protein synthesis, though with a weaker signal than leucine. More significantly, isoleucine increases glucose uptake and streamlines how your cells use glucose for energy during exercise. L-VALINE – Studies suggest that valine offers many of the same muscle protein synthesis effects as its other BCAA counterparts, and plays an important role in proper mental functions. 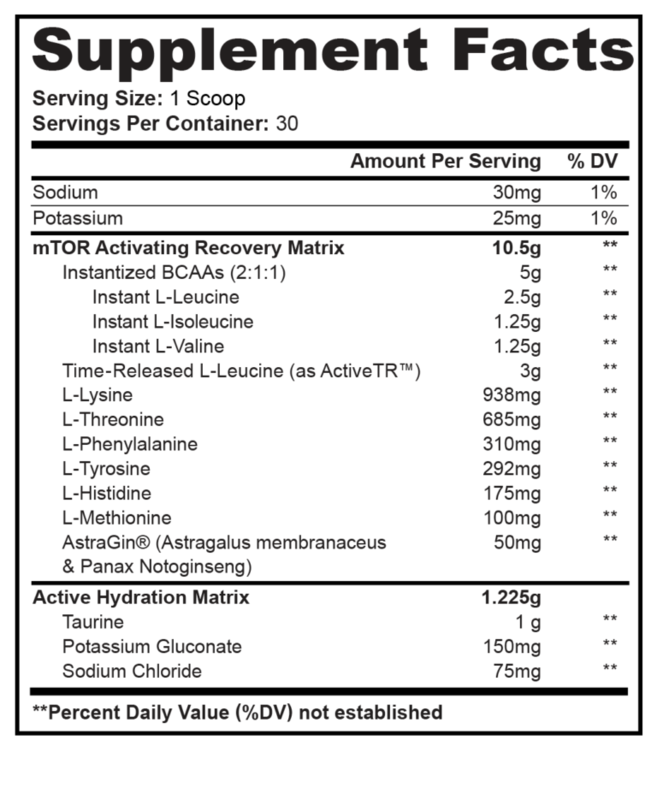 ActiveTR™ – This is a form of time-released L-leucine. Included in a post-workout drink, ActiveTR™ allows for steady, consistent muscle repair as you rest or sleep, suggesting that you won’t wake up sore or tense. AstraGin™ – AstraGin™ is a unique supplement derived from extracts of Astragalus membranaceous and Panax ginseng. This supplement can promote greater absorption and bioavailability for certain amino acids and nutrients while repairing any potential damage to your intestines. This ensures that your body actually absorbs as much of the amino acids in mTOR PRO™ as possible instead of flushing them away. L-LYSINE – Lysine is an essential amino acid that cannot be naturally produced in the body. 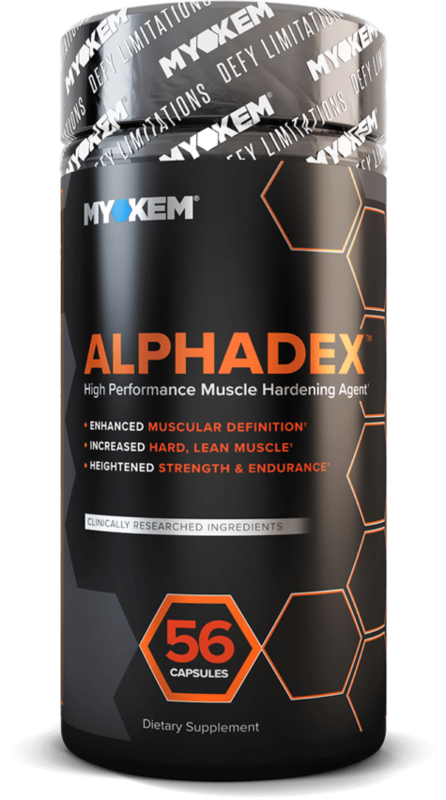 It plays a role in boosting the immune system and is involved in the synthesis of proteins to help you build greater muscle. L-THREONINE – Threonine offers a wide range of benefits to the body, including promoting good health in the heart and liver. For athletes, threonine is important for encouraging normal growth, maintaining a proper protein balance in the muscles and encouraging greater absorption of nutrients. L-PHENYLALANINE – Phenylalanine is known to boost mood and increase motivation, allowing for a positive attitude through every workout. It also enhances nerve function, allowing for optimal relaxation and contraction of muscles. 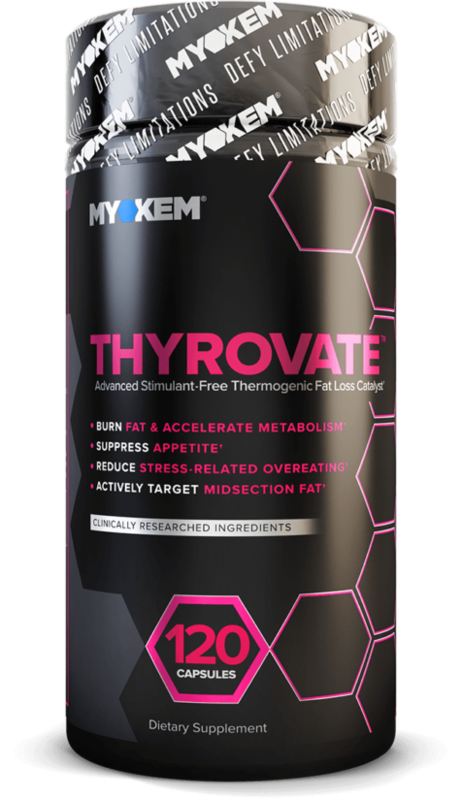 L-METHIONINE – Methionine increases fat metabolism and testosterone production. Along with antioxidant properties, methionine also improves digestion.